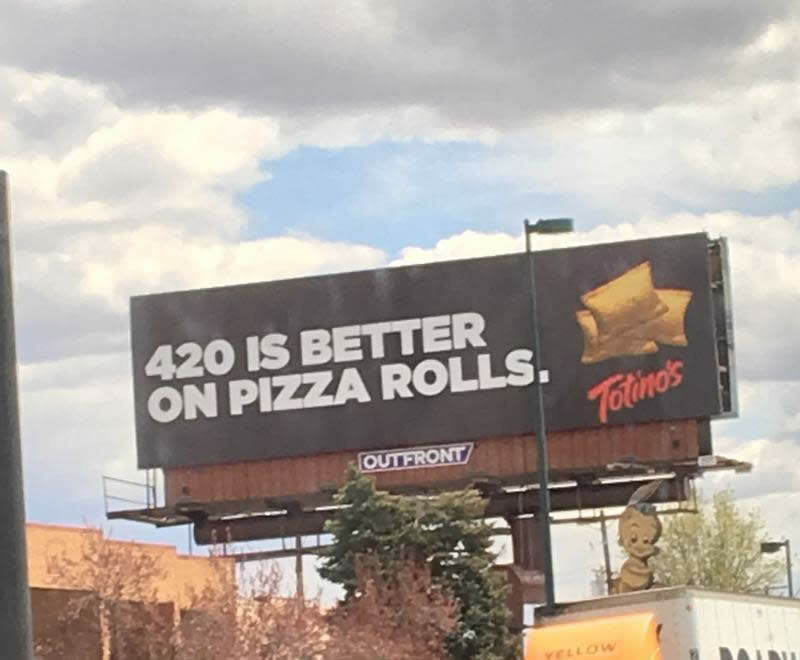 Who knew that the Golden Arches could have such a sense of humor and reference weed when advertising its green chili burrito. 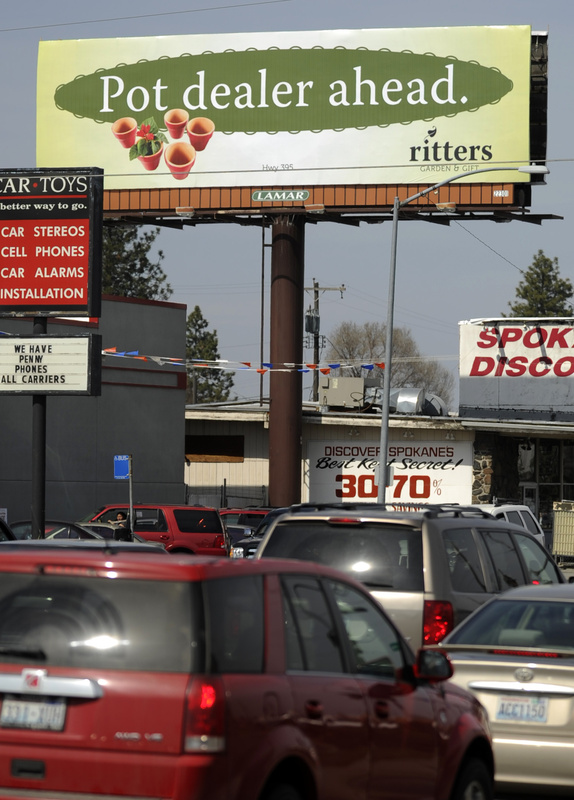 While it has since been taken down, a McDonald’s billboard that was displayed near Raton, New Mexico, has been fast gaining national attention for its not-so-subtle reference to your favorite herb. 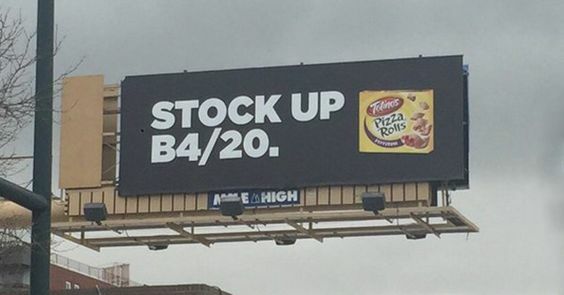 The billboard was erected at one of the restaurants near the border between New Mexico and Colorado, the latter which is just 12 miles from there, but still in a state that hasn’t decriminalized weed (and has some people who don’t have a sense of humor). 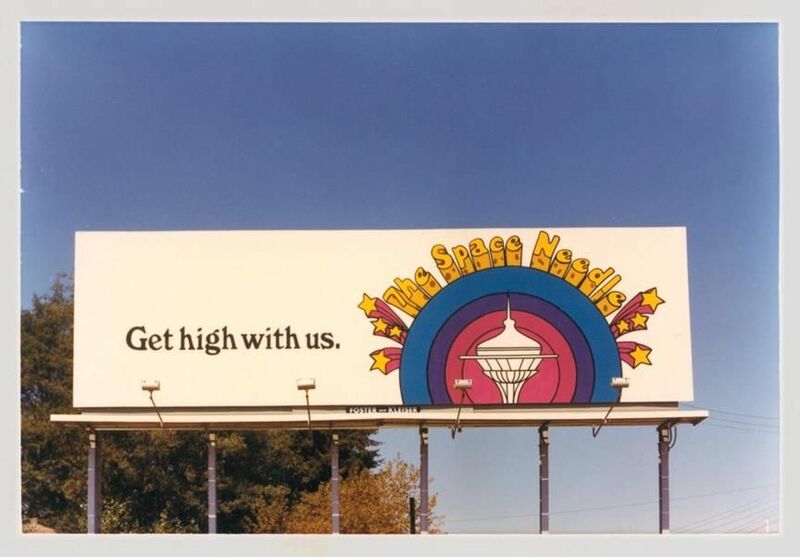 While it’s not new to see weed being advertised or referenced in advertised in cities across the country, some are better than others, which you can see for yourself.